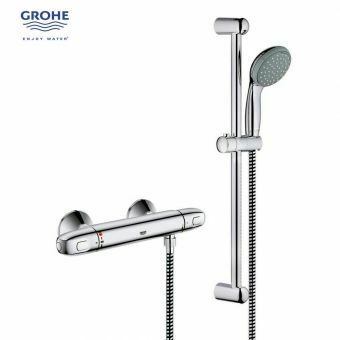 The bathroom shower may not seem like the most obvious place to employ wireless, digital technology, but the Grohe Rainshower utilises 21st century technology to maximise the comfort and economy of the humble shower. With a digital thermostat control unit, flow and temperature of water are easily managed. 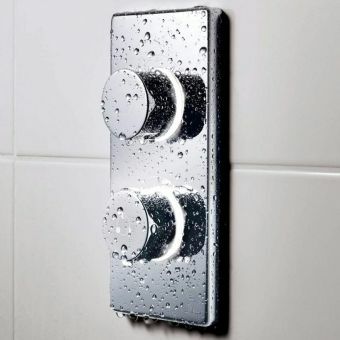 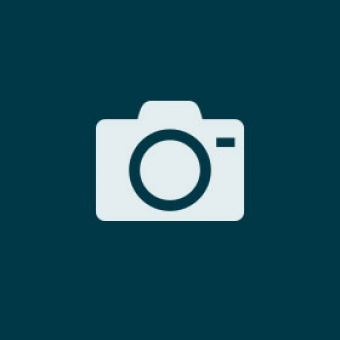 A memory function keeps settings saved for future use, and pause and automatic shut off features reduce water consumption. 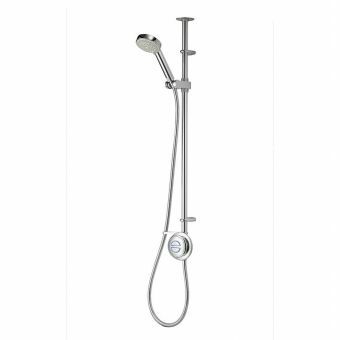 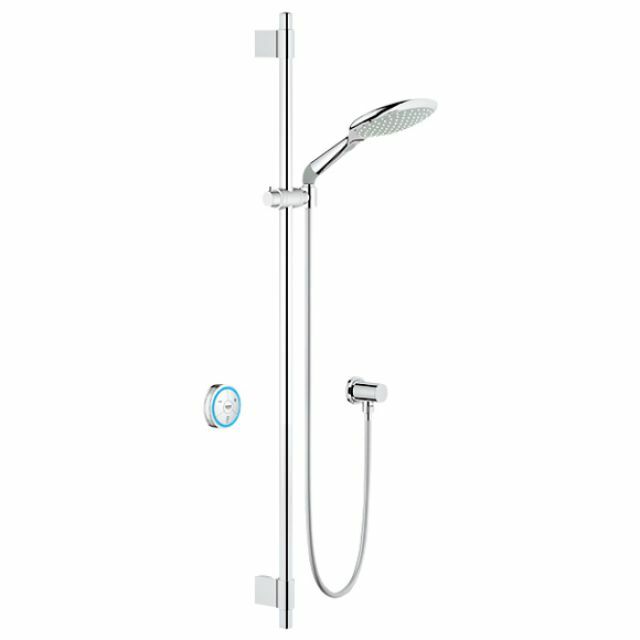 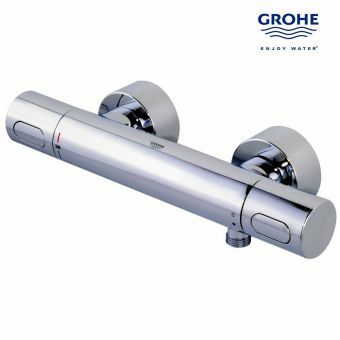 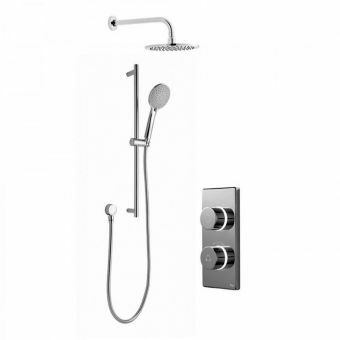 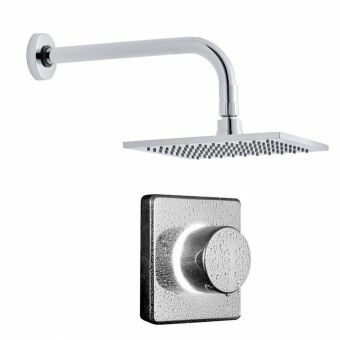 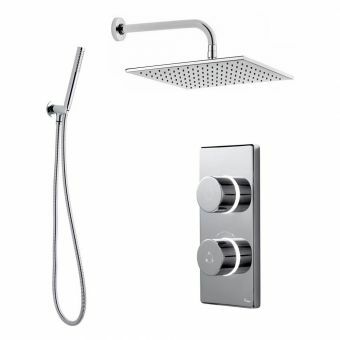 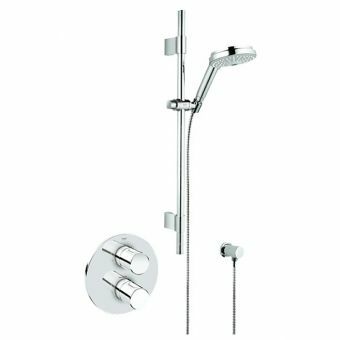 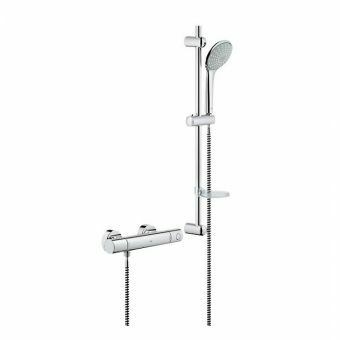 Coupled with Grohe EcoJoy water reduction technology, this shower maximises its efficiency for a lower cost, greener shower. 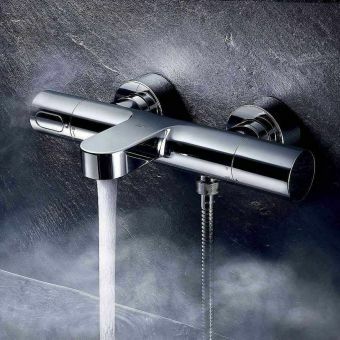 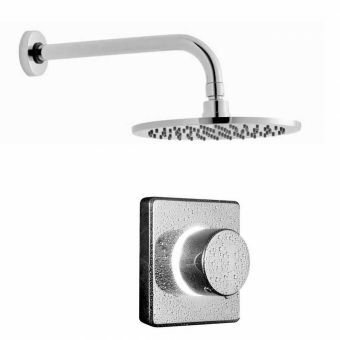 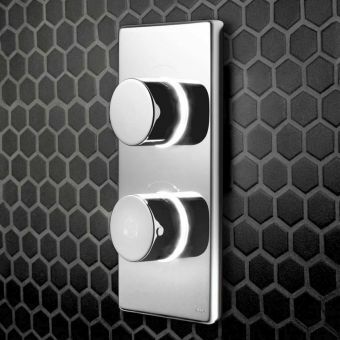 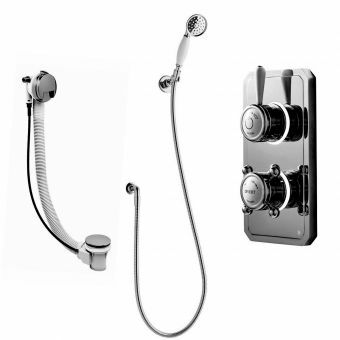 Finished in StarLight chrome, its modern aesthetics make it at home in the contemporary bathroom.